Yojanes Coca, Maintenance Technician with NAI Isaac celebrates, 3 years. "Yojanes assists property managers in preventative and response-directed maintenance projects around Central Kentucky. His broad range of building maintenance experience plays an integral role in our efforts to provide timely and effective services to our clients." says Al Isaac, President. Coca works with property management to ensure all routine and emergency maintenance issues are addressed and resolved for NAI Isaac's managed properties. 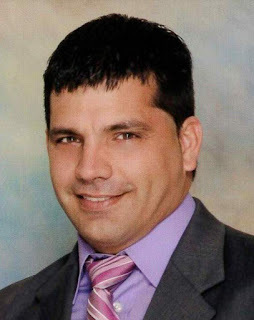 He also conducts property inspections as part of the company's preventative maintenance initiatives and helps provide excellent customer service to clients and tenants. 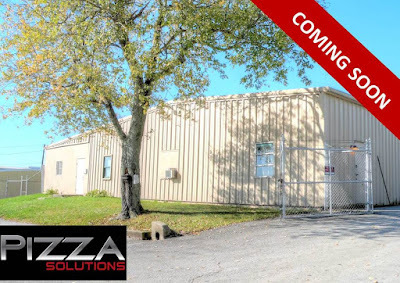 NAI Isaac recently leased +/-10,415 SF, located at 400 Delta Drive in Nicholasville, Kentucky to Pizza Solutions, LLC. Pizza Solutions provides new and gently used restaurant equipment to clients throughout Central Kentucky. They will be relocating from their existing location on Elizabeth Street. Jamie Adams, CCIM, LEED AP, Assistant Vice President and J.L. Cannady, CCIM, Senior Associate represented the Landlord during the lease transaction. The property has additional buildings that are available for sale or lease. Information is available here.